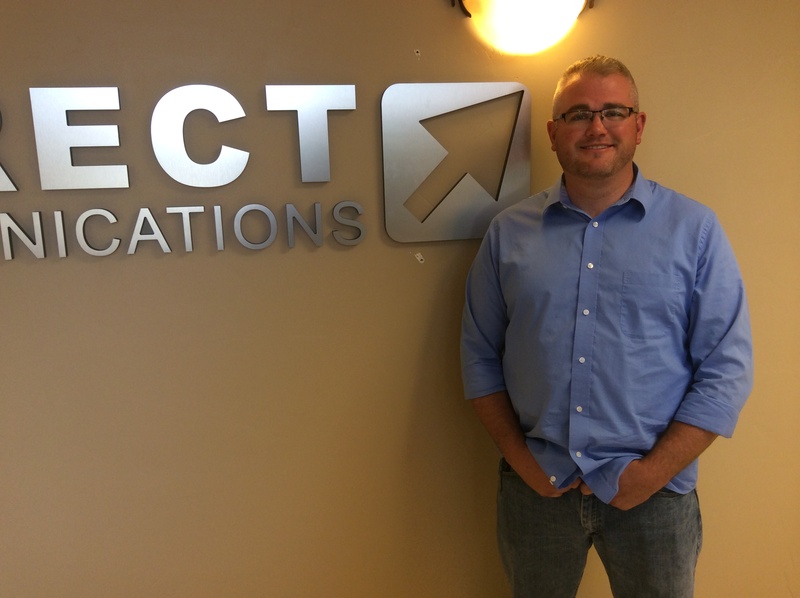 Direct Communications is very pleased to welcome another local Eagle Mountain resident, Landon Beatty, as a full-time employee on the growing Directcom tech team. Landon’s responsibilities as a Combo Tech will include customer fiber optic and phone service installations, level 2 tech support, and plant/network and equipment maintenance. Landon comes to Directcom after several years as a communications specialist with US Army Reserve, where he maintained the detachment’s computer and radio systems, as well as trained other techs and soldiers on how to use the units communications systems. Prior to that he served in the regular US Army Armor Division as an Assistant Tank Commander, maintaining the communications systems, guns and ammunition for his Abrams Tank. For several years he also ran his own business designing and installing custom home theater systems, installing not only the wiring and technology, but even designing and building the custom wood cabinets and trim. We are thus very confident that our customers in Eagle Mountain will be in good hands when Landon is doing a home internet install. Landon has lived in Eagle Mountain for 2 years. Landon originally hails from Hurricane Utah, and attended Hurricane High School and UVSC. If you see Landon out in the field, be sure to say hi and congratulate him on the new job. We still currently have open positions for more techs to ensure we always can meet the needs of our growing customer base in Eagle Mountain, so please apply at Directcom.com or see http://blog.directcom.com/2014/04/14/immediate-opening-combo-tech-eagle-mountain-utah/. We prefer to hire Eagle Mountain residents, so strongly encourage all locals to apply to work at Direct Communications, your local Eagle Mountain ISP, or Eagle Mountain internet service provider.